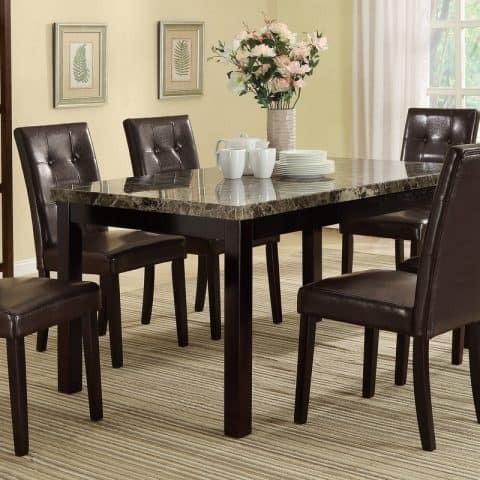 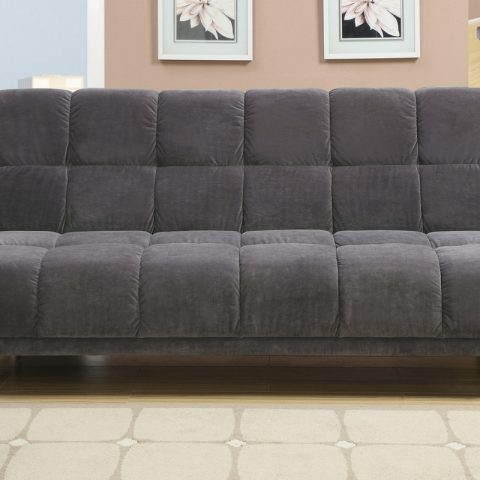 At Affordable Home Furniture, we want to make sure you find the best home goods when you shop online. 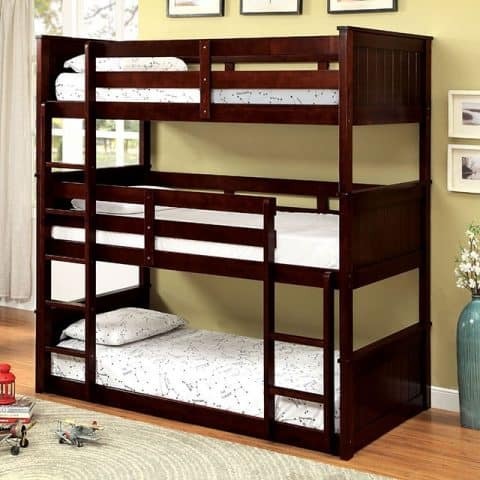 You have searched for triple bunk beds and this page displays. 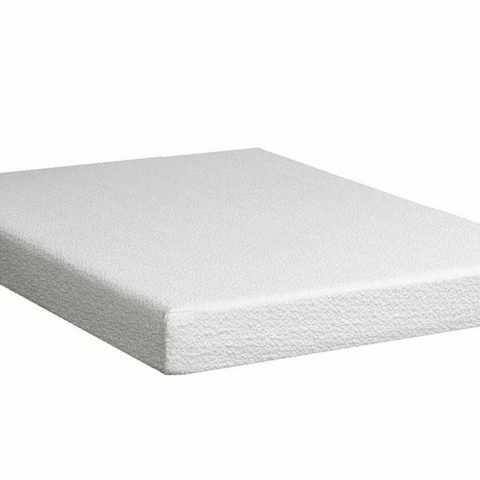 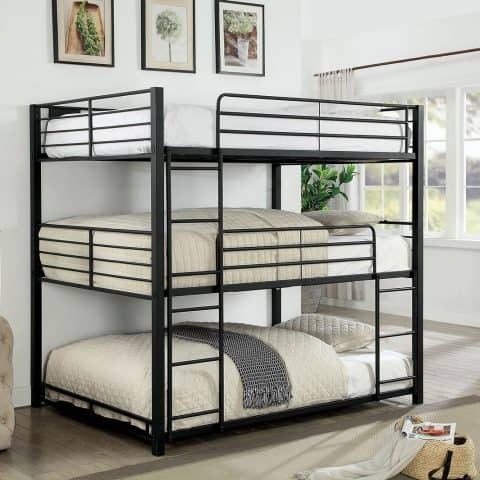 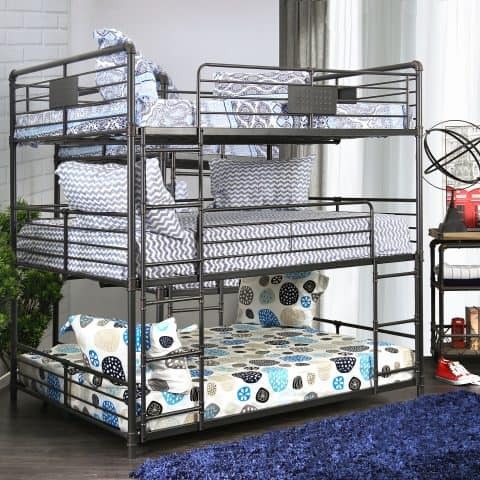 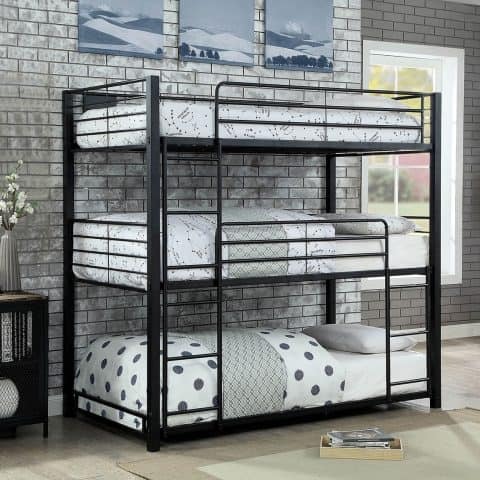 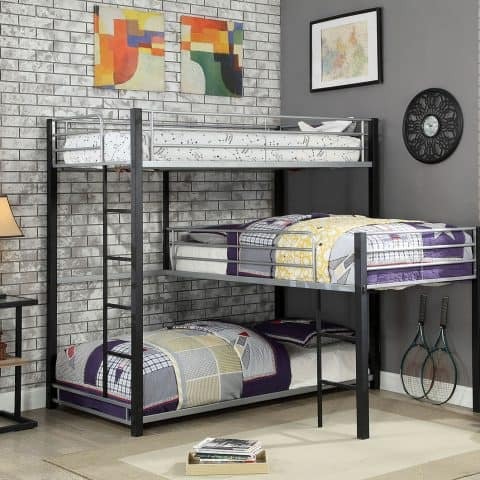 The closest product matches we have for triple bunk beds to buy online or in person. 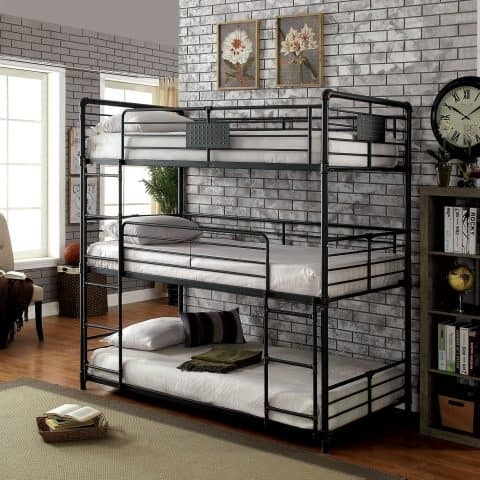 With a range of styles and quality, you’ll be able to find the perfect bunk bed furniture for your situation. 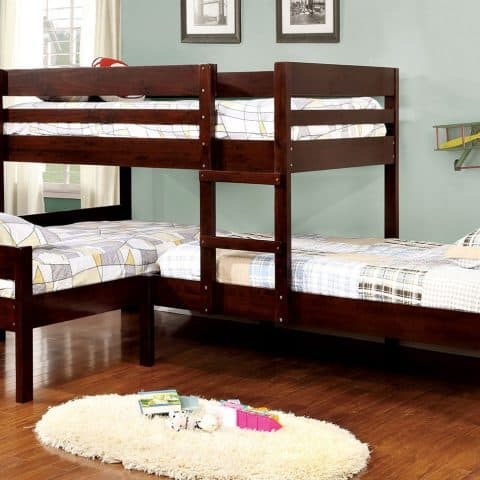 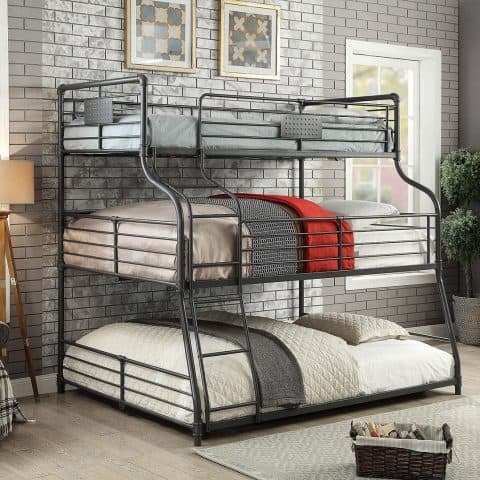 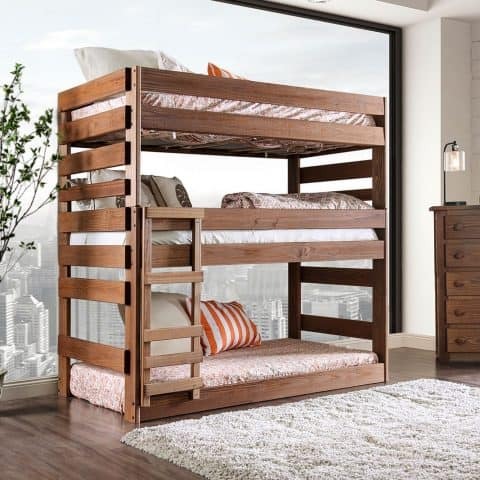 Visit Affordable Home Furniture for the best triple bunk beds furniture shopping in the Van Nuys & San Fernando Valley areas.